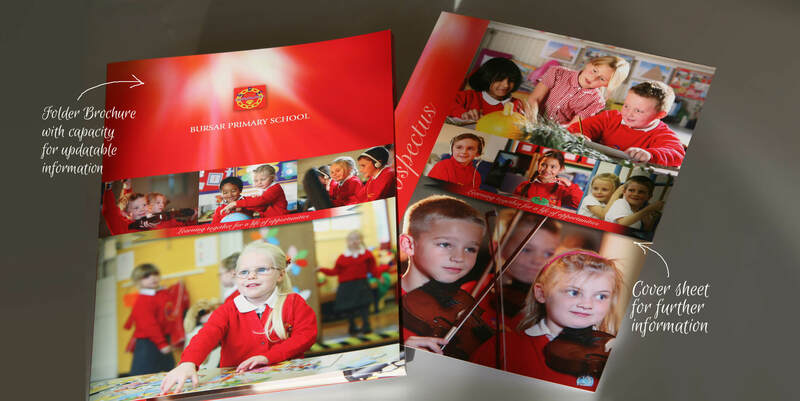 This project demonstrates a popular format and cost-efficient brochure solution. 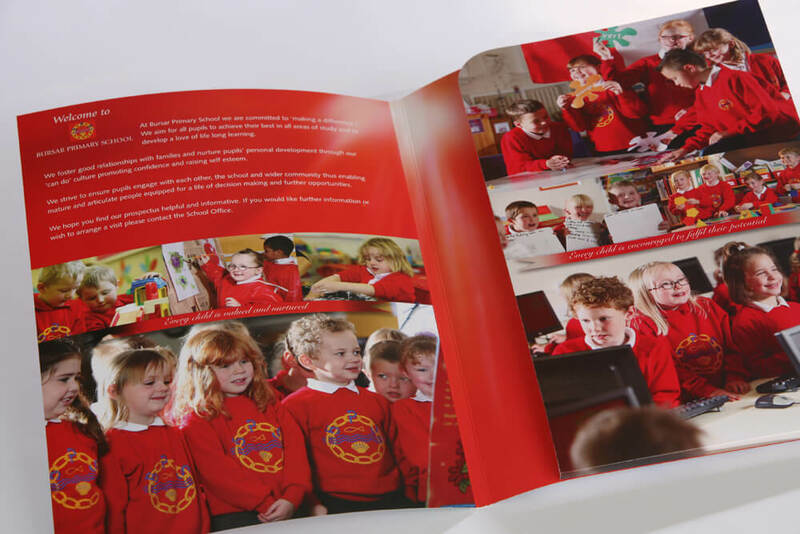 Essentially this a folder with an inside pocket with capacity to contain more detailed, updatable information produced by the school at different periods, whereas the brochure itself portrays the essential messages of the school. The generic, but key information allows for a long ‘shelf life’. Striking photographs produced by our inhouse photographer, in conjunction with carefully crafted, concise text aim to give an immediate perspective into life within the school.